There are dozens of varieties of peppers spicing up bland food across the globe—and with insane chili heads breeding strains, there are dozens more on the horizon. Peppers pump up flavor profiles with degrees of heat from subtle to atomic—some add moisture and color to a dish, while others add fruity, fiery flavors and some evil variations boast a heat so intense, they merely inflict pain upon the eater’s body. But pain is not always a bad thing. 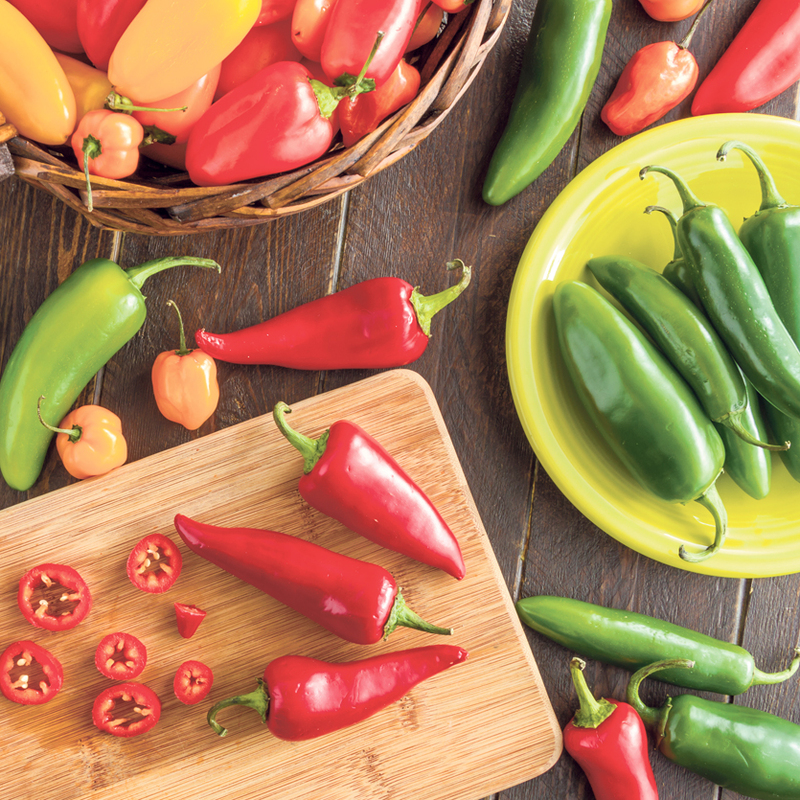 Chili peppers like cayenne, jalapeño and habanero contain capsaicin, which not only is the compound that delivers heat, but could also help guard against heart disease, high cholesterol and high blood pressure. Medical applications aside, peppers are meant to be eaten, enjoyed and survived. On the low end of the heat spectrum, bell peppers are the “peppers” in the omnipresent “sausage and peppers,” and also are perfect for stir fry. The Italian sweet pepper is similar and is frequently called the frying pepper, as it’s sautéed in oil and added to pasta, meats, pizza or salad. The heat notches up with banana peppers, pepperoncini, pimento and Italian long hots. And chili heads’ excitement is elevated even more with poblano, Anaheim and the most popular pepper in the country, the jalapeño, which can be filled with cheese for poppers, pickled, fried or chopped raw for a fiery taco garnish. Beyond that, there be dragons. Serrano peppers, common in Mexican and Thai cooking, are only a couple of inches long, but pack an intense wallop. 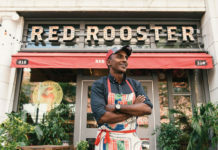 Cayenne peppers are often found in the kitchen cabinet mainstay, crushed red pepper, as well as the hot sauce favorite, Frank’s Red Hot. Ground cayenne is perhaps the most popular of the medicinal peppers, with cayenne pepper tea curing an array of ailments. 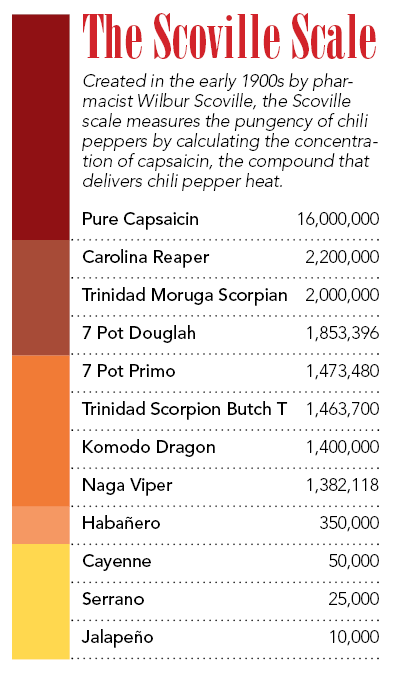 In terms of pure heat, top honors among common peppers go to scotch bonnet and habanero peppers. Part of the same family, these peppers are ubiquitous on Mexico’s Yucatan Peninsula and in the Caribbean and are frequently used in the most blazingly hot condiments. For those who brave the heat, fruity flavors await.